We are introducing this exciting spectator and competition event to the Bay of Islands for several reasons – we have quite a few upcoming young sailors that are competing at a National level in Foiling and we have also been approached by international sailors to hold this regatta, whereby we are bringing the best in the world to the Bay of Islands. This regatta will involve competitors at national and international level as well as competitors at the junior/entry level, with a 7 day programme of events. 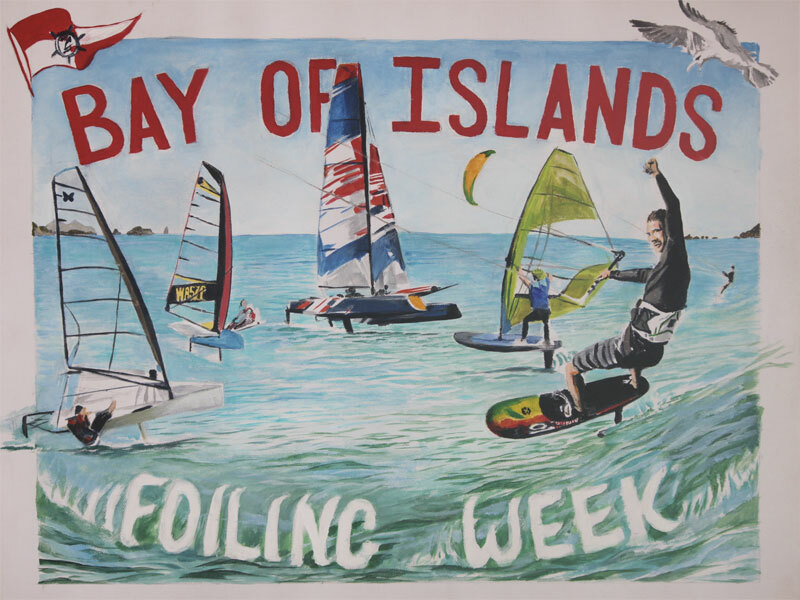 The week long event has highlights that are a foiling race out to the Bay of Islands and the Bangin’ The Corners Cup for 4 afternoon/evenings. Check out what yachting nz have to say about this awesome event!